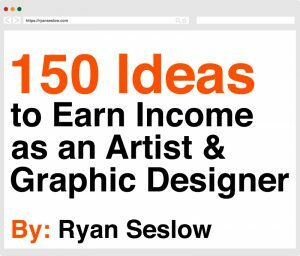 Book Excerpt #3 of 150 Ideas. Here is an excerpt from day #22 of my case study. It is my pleasure to take concepts of creativity, imagination and spirituality to make them accessible and understandably applicable for my fellow human beings.